Northwest National Real Estate: New Listing! 15 Acres of Montana For Sale! New Listing! 15 Acres of Montana For Sale! 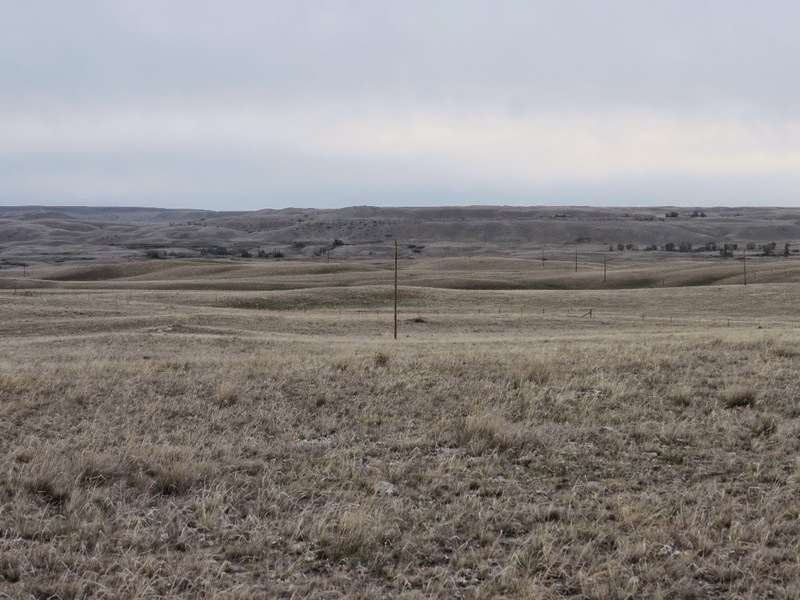 Own a piece of Montana, 15 acres, just north of Augusta, Montana in Willow Creek Subdivision. 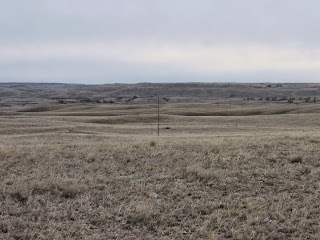 From this property view the Rocky Mountains and the surrounding prairie. Observe the abundance of wildlife and with lots of space to build this is the ideal piece of land. Access to the property is via a county gravel road; Warden Road which is approximately 8 miles from Augusta, Montana. This unimproved land has power lines running across and phone lines by the road. Willow Creek Reservoir is not too far away and can be an excellent fishing spot. Contact John Buck at (406) 466-5102 for a private showing. Priced at $43,560.